We at Infusion Bars are proud to say we work with some amazing venues to provide bar services for some amazing events. 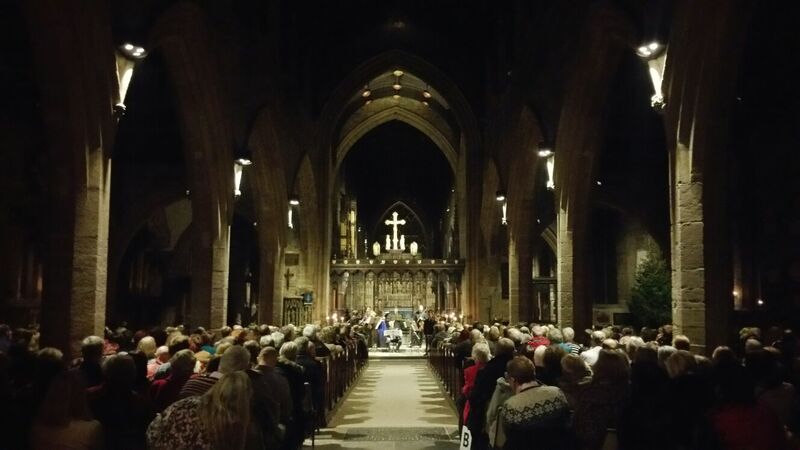 We recently returned to one of our favourites in Manchester Cathedral!! The event was hosted by London Concertante who are the UK’s Leading Chamber Ensemble. The only way to describe the event was amazing!! With Other 600 People in attendance this was certainly an evening to remember!! << Infusion Bars Provide services for Sol in London!! !